We will design your private tour, according to your specific interests as flexibility is our goal! 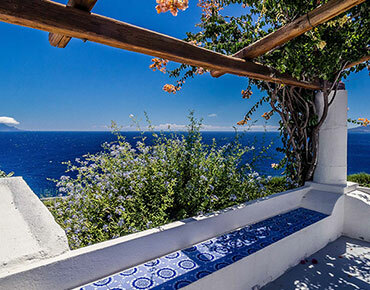 Viaggi D'Ambra is founded on the passion and experience of Christian and Azzurra. 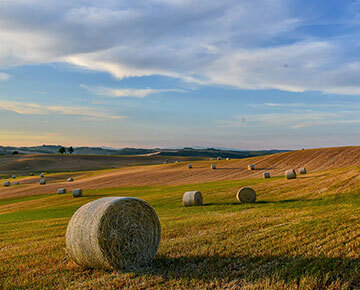 Our company focuses on visitors who want to experience the real Italy. With us, you will visit genuine places and meet real people, you will be accompanied by expert guides and professional drivers. What makes us unique is that we can offer you an organized trip on a made-to-measure basis, according to your needs and specific interests. If you don’t know where to begin when planning your trip, let us help you. We will advise you. Together we can build a journey that is best suited to your needs. Viaggi D’Ambra is a small and independent tour operator that carefully and creatively crafts personalized tours throughout Italy. 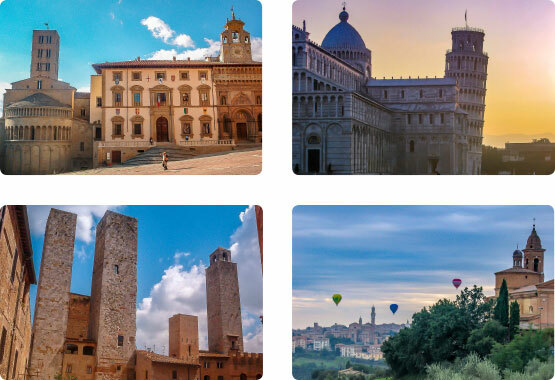 All our Italian tours are built on the basis of the individual requirements of every client: the number of participants, length of stay, type of journey, budget limit and special interests. 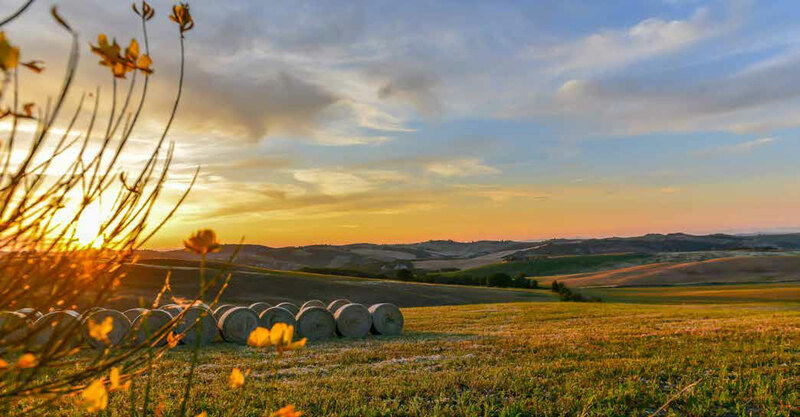 In our own vehicles, fully-licensed for the professional transportation of passengers and equipped with all major comforts, we will drive you on a journey discovering Tuscany. and discovering the amazing food and wine of the region. 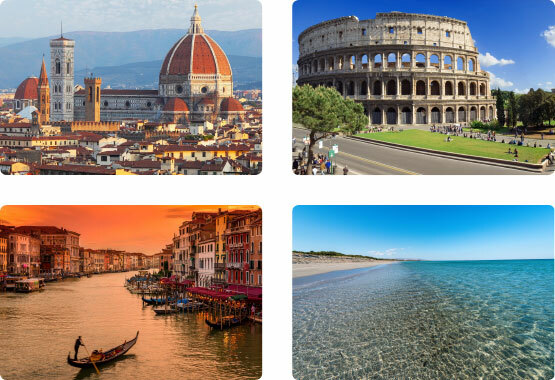 Viaggi d'Ambra offers you a unique, refreshingly new outlook on travel to Italy. We do all the work, all you have to do is sit back, relax and enjoy! 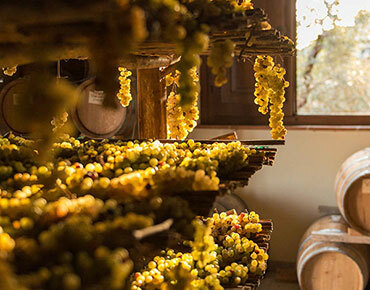 We organize itineraries for wine enthusiasts and wine lovers alike, visiting regions that have been producing wine for centuries, including tours and tastings of some of the most famous wines in Italy. 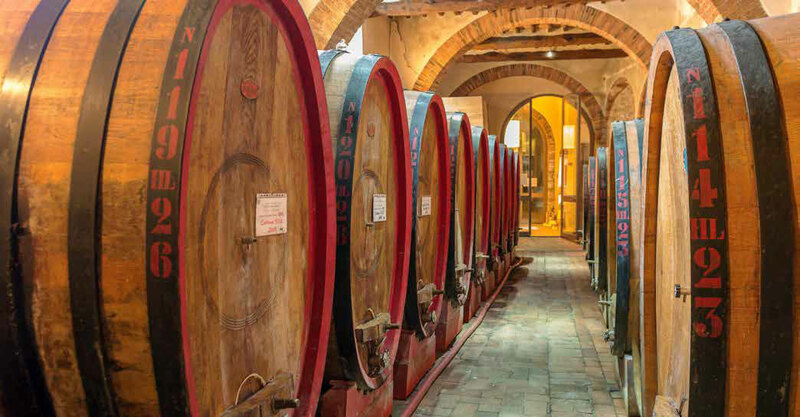 During the tours, we’ll visit a range of the most interesting and renowned farms in Tuscany to the smaller, family, boutique wineries. 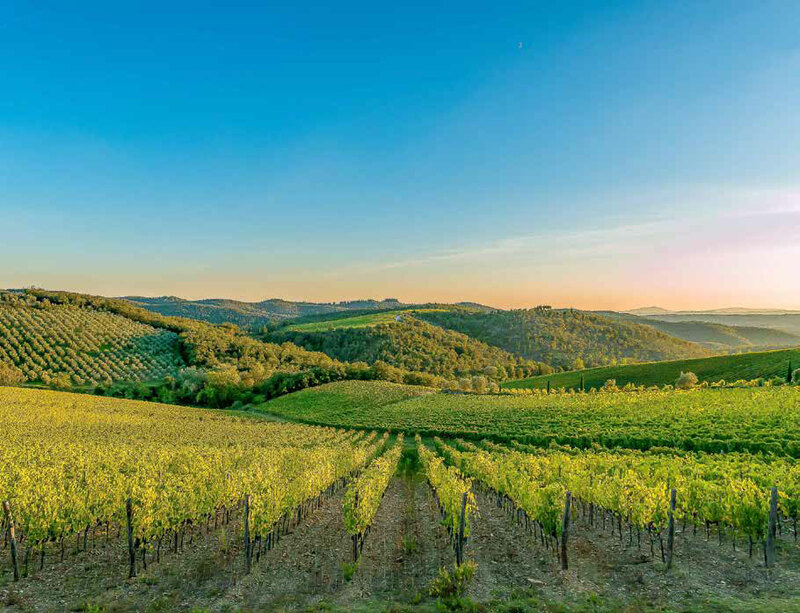 For those who wish to share a fun experience with other passengers, we organize a collective departure from the city center of Florence for a magnificent food and wine tour in the Chianti Classico wine region.